Рассматривается значимость пословиц для изучающих иностранный язык, подробно анализируются факторы, обусловливающие особую важность знания пословиц для переводчика. Анализируется степень представленности пословиц в процессе обучения иностранным языкам и делается вывод о необходимости целенаправленного включения данных языковых средств в процесс иноязычной подготовки переводчиков. Описываются подходы к работе с пословицами и виды упражнений, которые могут быть использованы. 1. Sronce R., Li L. Catching fl ies with honey: Using Chinese and American proverbs to teach cultural dimensions // International Journal of Management Education. 2011. 9 (2). P. 1–11. 2. Hanzén M. When in Rome, Do as the Romans Do. Proverbs as a Part of EFL Teaching. Independent thesis. Jönköping: Jönköping University, School of Education and Communication. 2008. 27 p.
3. Litovkina A. T. A Proverb a Day Keeps Boredom Away. Pécs-Szekszárd: IPFKönyvek, 2000. 386 p.
4. Porto M. Lexical phrases and language teaching // Forum. 1998. 36 (3). URL: http://exchanges.state.gov/forum/vols/vol36/no3/p22.htm (дата обращения: 05.01.2016). 5. Dance D. C. (Ed.) From my people: 400 years of African American folklore. New York, NY: W.W. Norton and Company, 2002. 490 p.
6. Nuessel F. Proverbs and metaphoric language in second-language acquisition // Mieder W. (Ed.) Cognition, Comprehension and Communication. A Decade of North American Proverb Studies (1990–2000). Hohengehren: Schneider-Verlag., 2003. P. 395–412. 7. 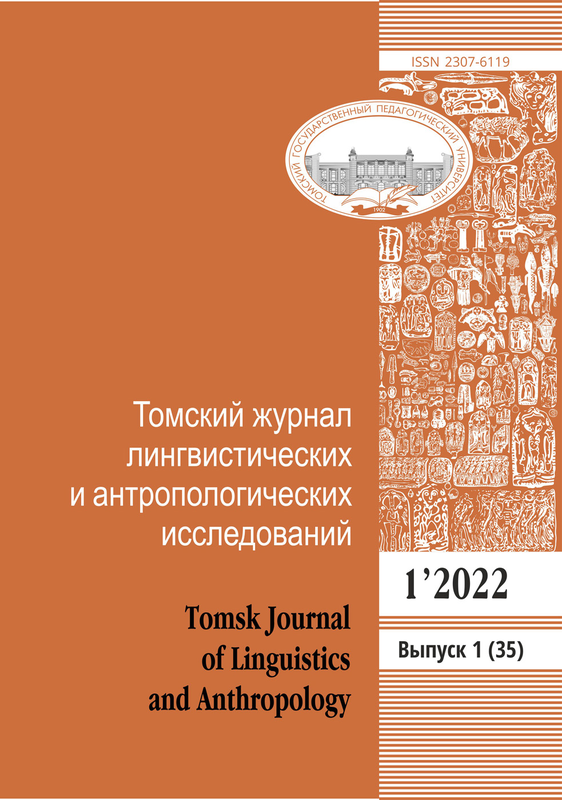 Dabaghi A., Pishbin E., Niknasab L. Proverbs from the Viewpoint of Translation // Journal of Language Teaching and Research. 2010. Vol. 1. N 6. P. 807–814. 8. Mieder W. Paremiological minimum and cultural literacy // Mieder W. (Ed.) Wise Words. Essays on the Proverb. New York: Garland Publishing Inc., 1994. P. 297–316. 9. Raymond J. Proverbs and language teaching // Modern Language Journal. 1948. 32. P. 522–523. 10. Abadi M. C. Proverbs as ESL curriculum // Proverbium. 2000. 17. P. 1–22. 11. Agar M. Culture: Can You Take It Anywhere? // International Journal of Qualitative Methods. 2006. 5 (2). 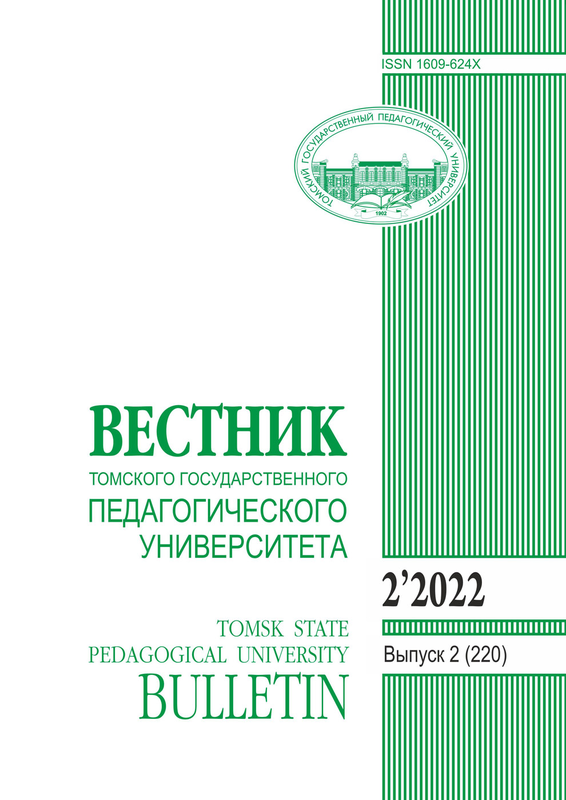 URL: http://www.ualberta.ca/~iiqm/backissues/5_2/pdf/agar.pdf (дата обращения: 12.07.2015). 12. Gibbs R. W., Beitel D. What proverb understanding reveals about how people think // Mieder W. (Ed.) Cognition, Comprehension and Communication. A Decade of North American Proverb Studies (1990–2000). Hohengehren: Schneider-Verlag., 2003. P. 37–52. 13. Unseth P. Analyzing and Utilizing Receptor Language Proverb Forms in Translation // The Bible Translator. 2006. 57.2. P. 79–85. 14. Van Hell J. G., Witteman M. J. The neurocognition of switching between languages: A review of electrophysiological studies // Isurin L., Winford D., de Bot K. (Eds.) Multidisciplinary approaches to code switching. Amsterdam, Philadelphia: John Benjamins, 2009. P. 53–84. 15. Proverbio A. M., Leoni G., Zani A. Language switching mechanisms in simultaneous interpreters: an ERP study // Neuropsychologia. 2004. 42. P. 1636–1656. 16. Миньяр-Белоручев Р. К. Общая теория перевода и устный перевод. М.: Воениздат, 1980. 237 с. 17. Gözpinar H. English Teachers’ interest in proverbs in language teaching // The Journal of International Social Research. 2014. Vol. 7, Issue 31. 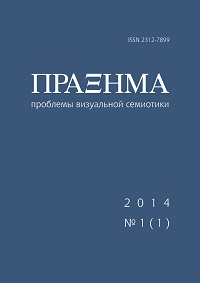 URL: http://www.sosyalarastirmalar.com/cilt7/sayi31_pdf/6egitim/gozpinar_halis.pdf (дата обращения: 25.06.2015). 18. Baharian E., Rezai M. J. The effect of proverbs on learning vocabulary through visual organizers // International Journal of English Language Teaching. 2014. Vol. 2, N 4. P. 16–32.